(Douglas County, NE) -- The Douglas County Health Department is confirming more flu-related deaths. 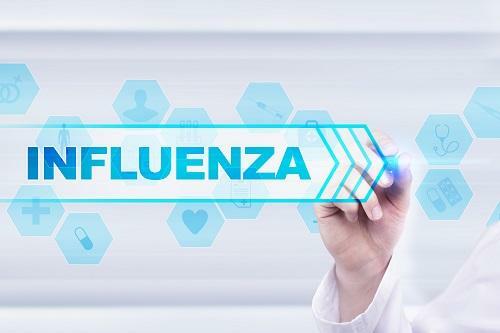 Officials say three more adults have died of the flu, and seven adult flu-related deaths have been reported in Douglas County this season. More than 300 flu cases were confirmed in Douglas County last week.